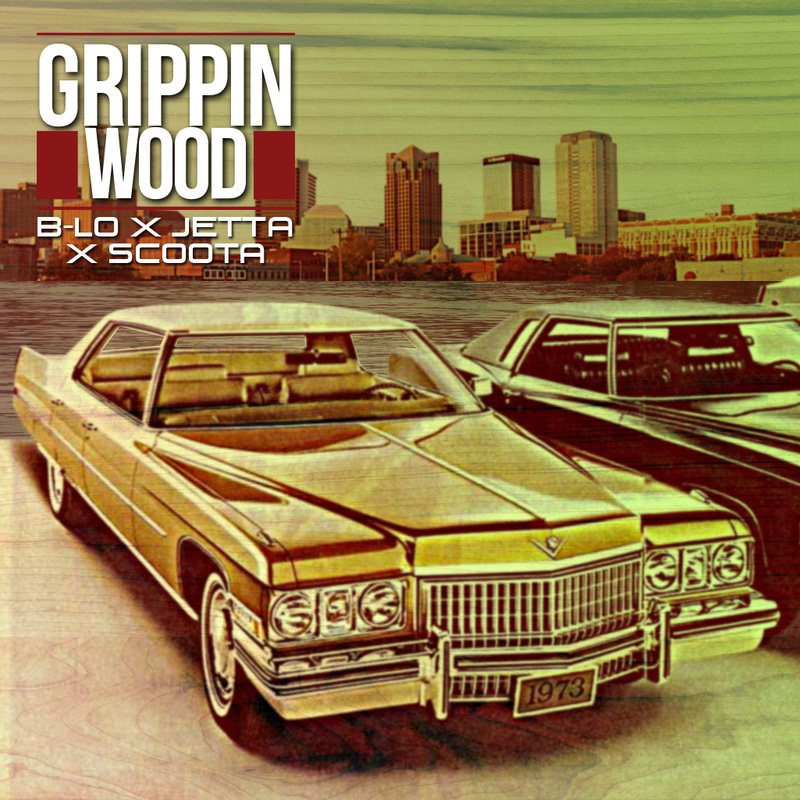 AUDIO: B-LO & Scoota ft. Jetta - "Grippin Wood"
This is.... Nascar Living, which basically resembles life in the fast lane! 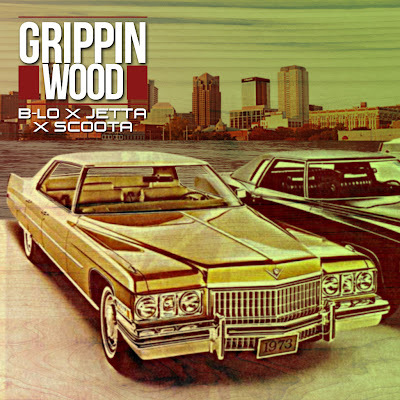 Here is the 1st official single off the highly anticipated mixtape "Nascar Life" by B-LO & Scoota which is due out later this year, This record features TMC's own Jetta a.k.a Jetta J. A great summer time record that has a flashy yet flamboyant feel to it. So play this in car as you grip the wood of your steering wheel and ride out!